It’s been almost three years since we moved to our apartment and suddenly I had the urge to redecorate our place. 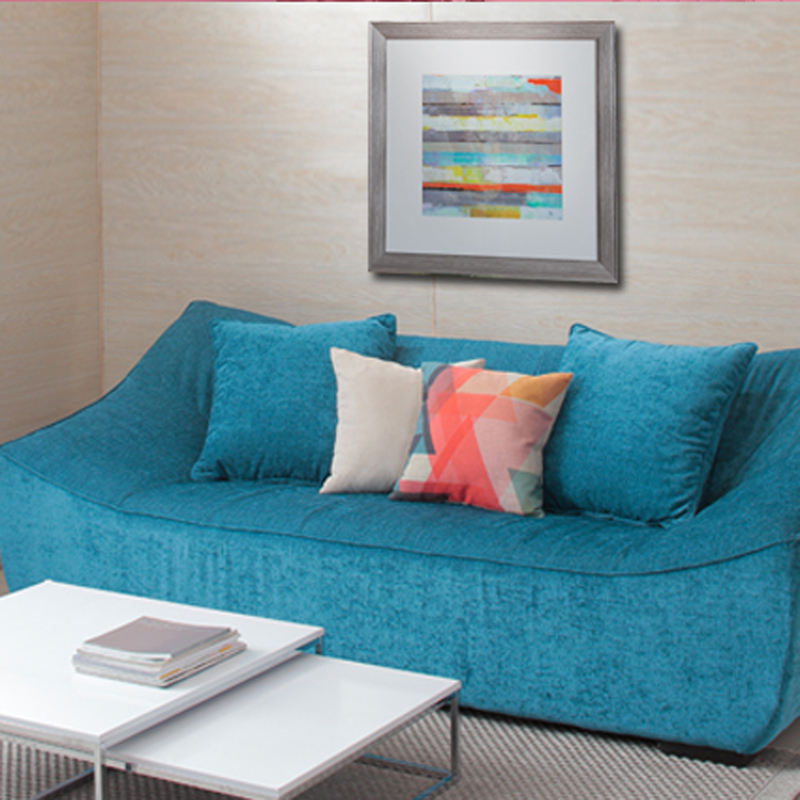 Having existing furnitures can be a challenge when redecorating. It’s either you get rid of your old stuff or do away with it and add a few bits of decors to create a new look. For me, I prefer the latter. So after much thought, I figured I take it slow with the redecorating process and go for throw pillowcases first. When you live a condominium, space matters so you should really consider what decor you put as getting new ones (especially big ones that you cannot easily store) can consume much space. Your best bet when it comes to redecorating is switching throw pillows every now and then. 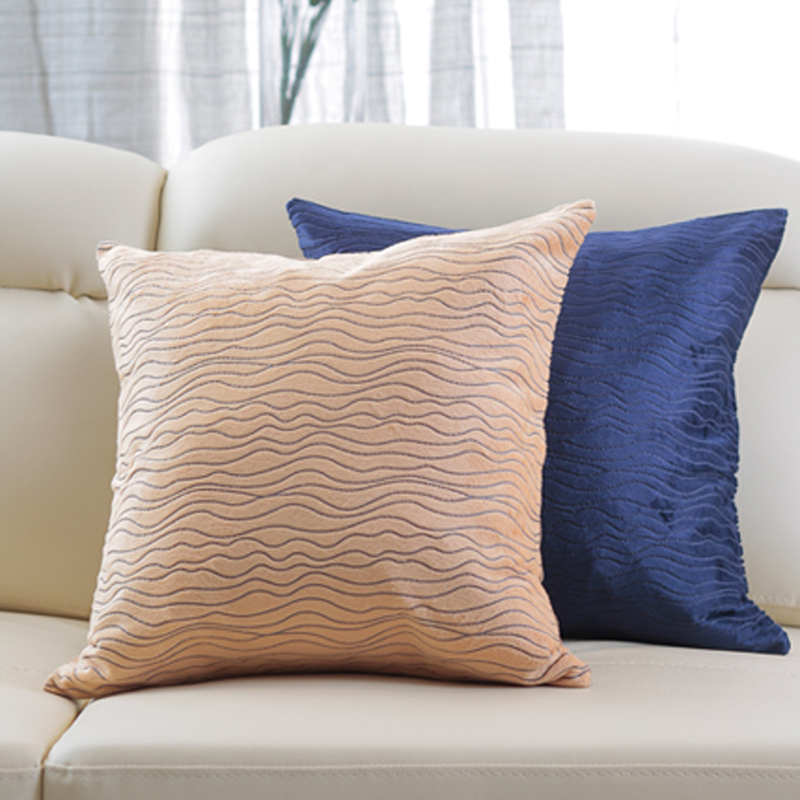 Depending on the season or even on your mood, changing pillow covers can really do wonders to your living area’s look. It’s official, I’m a throw pillow addict na! Next, I’m planning on changing our living room curtains because honestly, we only have one set. Lucky for me SM Home is having a living room sale until April 5, 2015. From throw pillows, (OMG more chances for me to hoard on these babies!) to curtains, even to sofas and side tables! These living room essentials are on S-A-L-E! 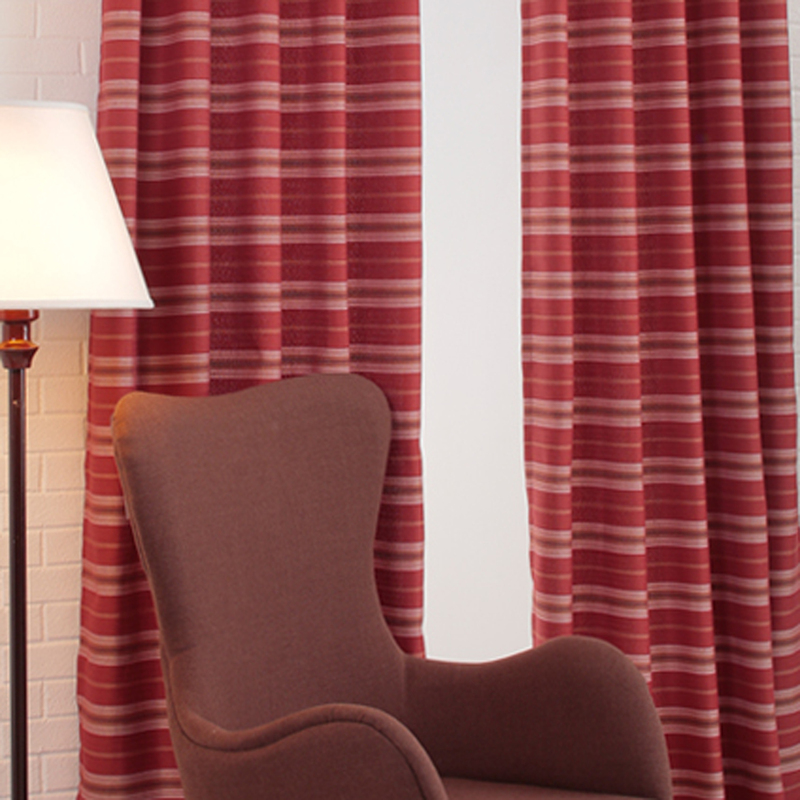 Cortina Staten Stripes Curtain, from P899.75 now only P500. Cortina Marion Curtain P1,099.75 now only P400. 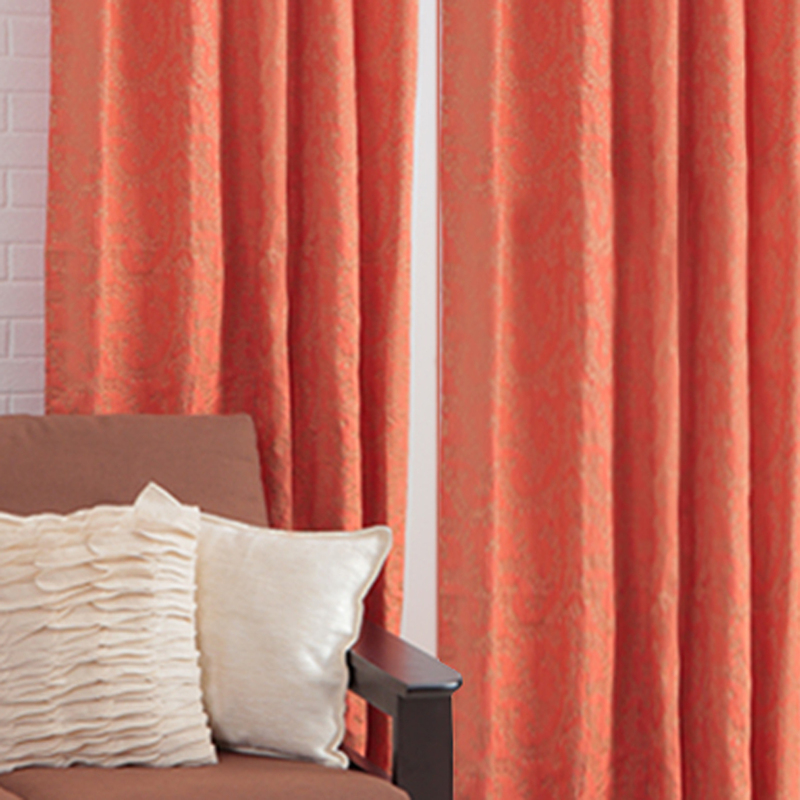 Domain Anya Curtain P2,399.75 now only P700. Domain Becky Throw Pillowcases at P349.75 each now only P100. Whaaaaaat?! I want the beige one! 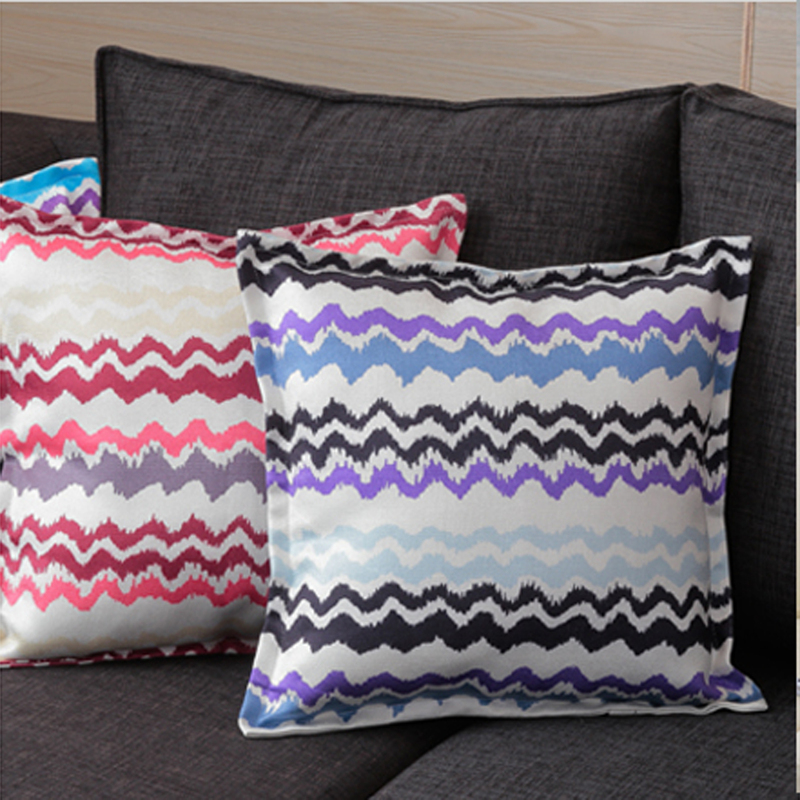 Simply Curtain Geometric Print Throw Pillowcases from P700/pair now only P300/pair. This quirky pair is perfect for that summer stylin’ living room. 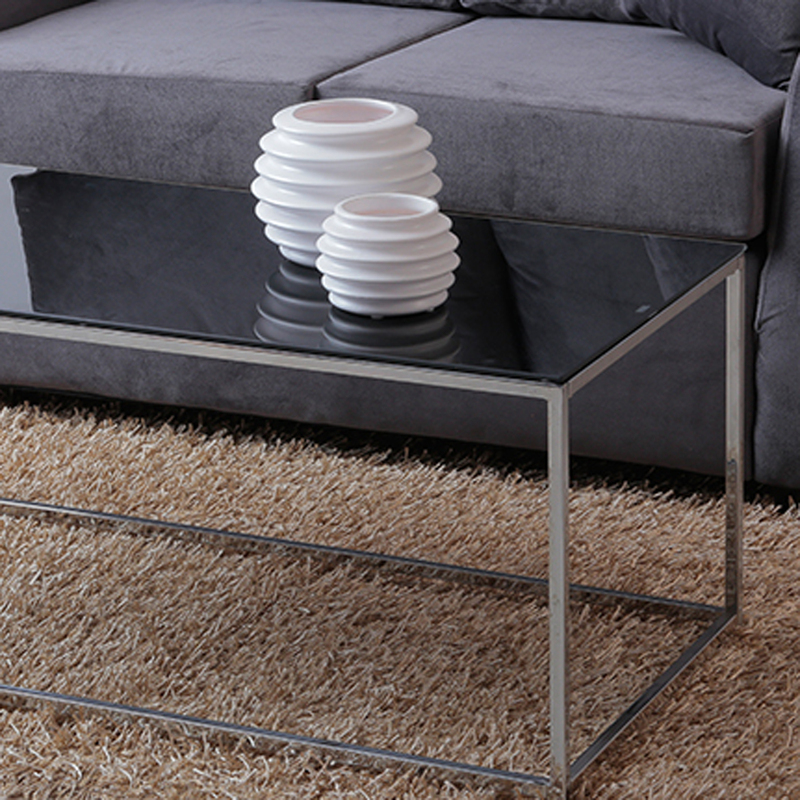 Maize Coffee Table from P3,995 down to P3,195. 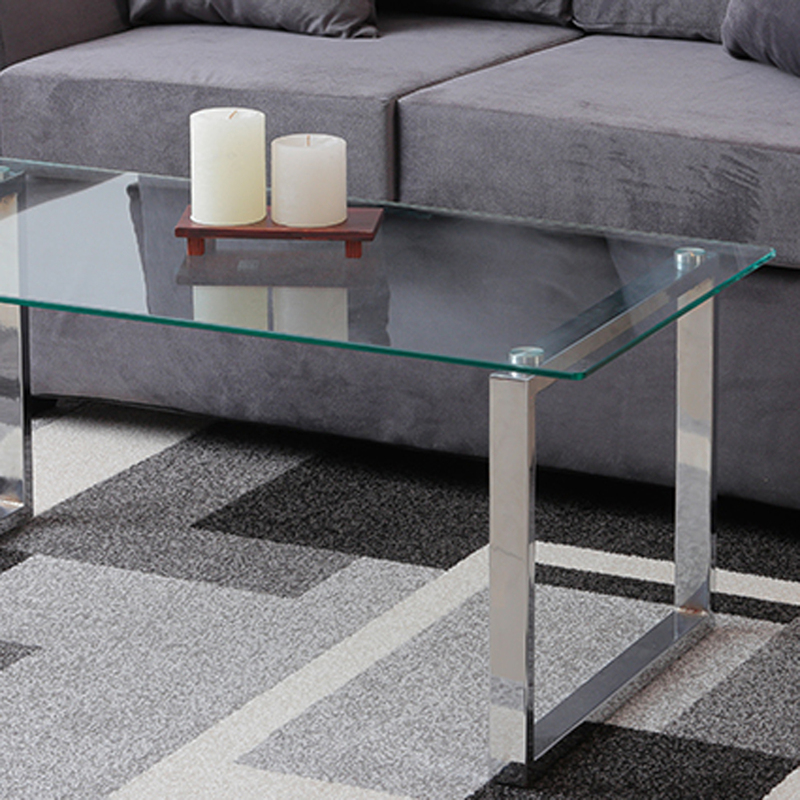 Samley Coffee Table from P5,995 down to P4,795. 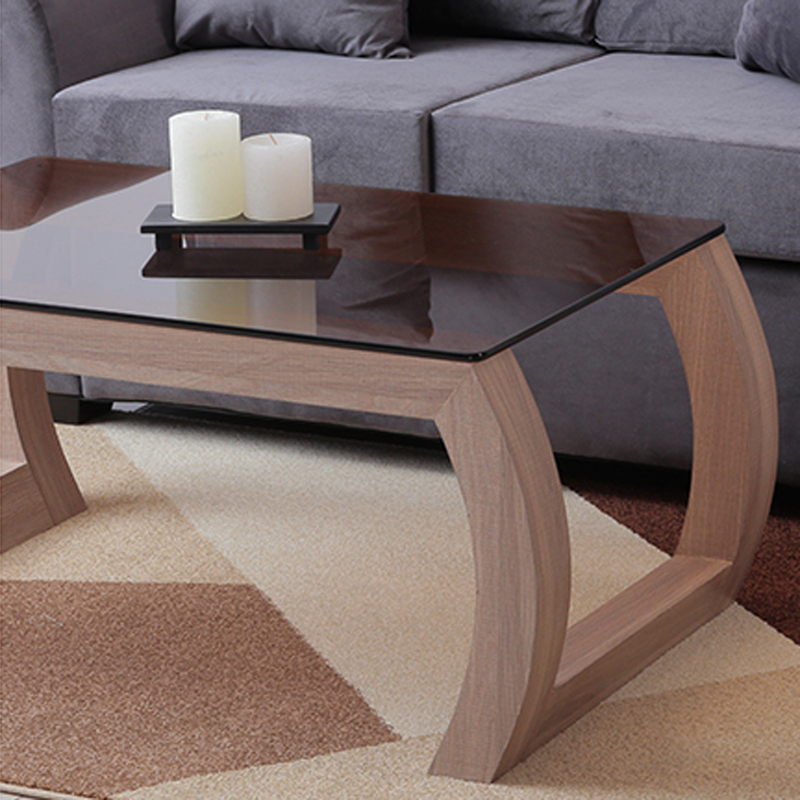 Mauve Coffee Table from P3,995 down to P3,195. 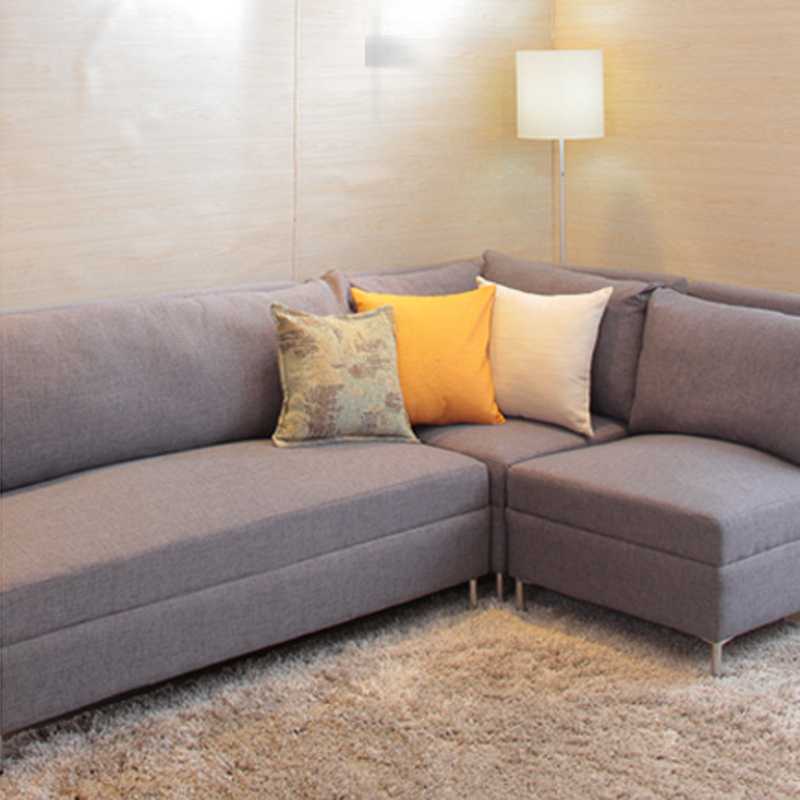 Bradley Sectional Sofa fromP27,950 to P19,550. 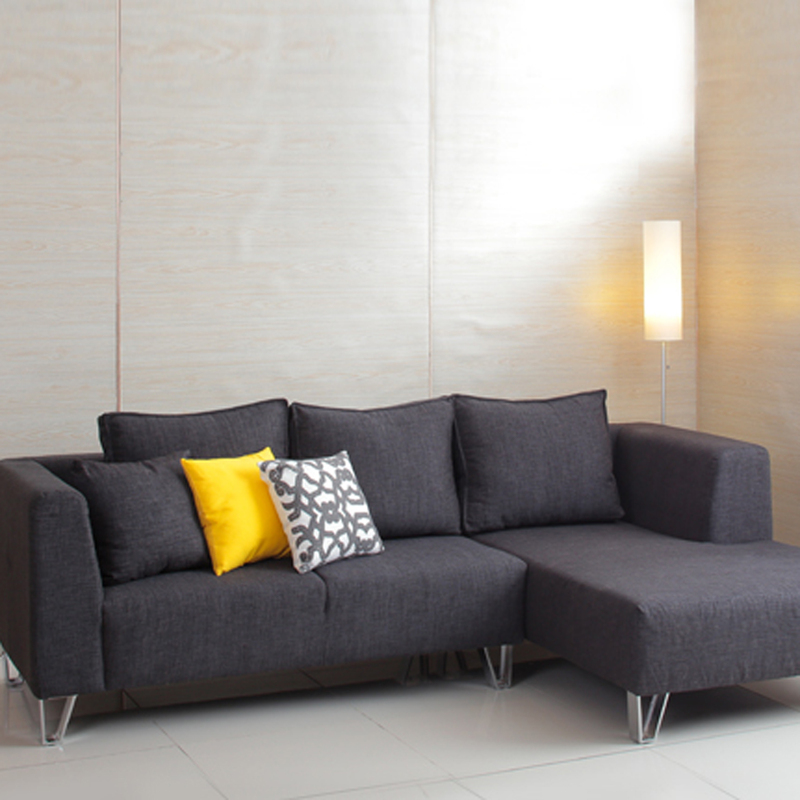 Markell 3-Seater Sofa from P21,950 to P17,550. 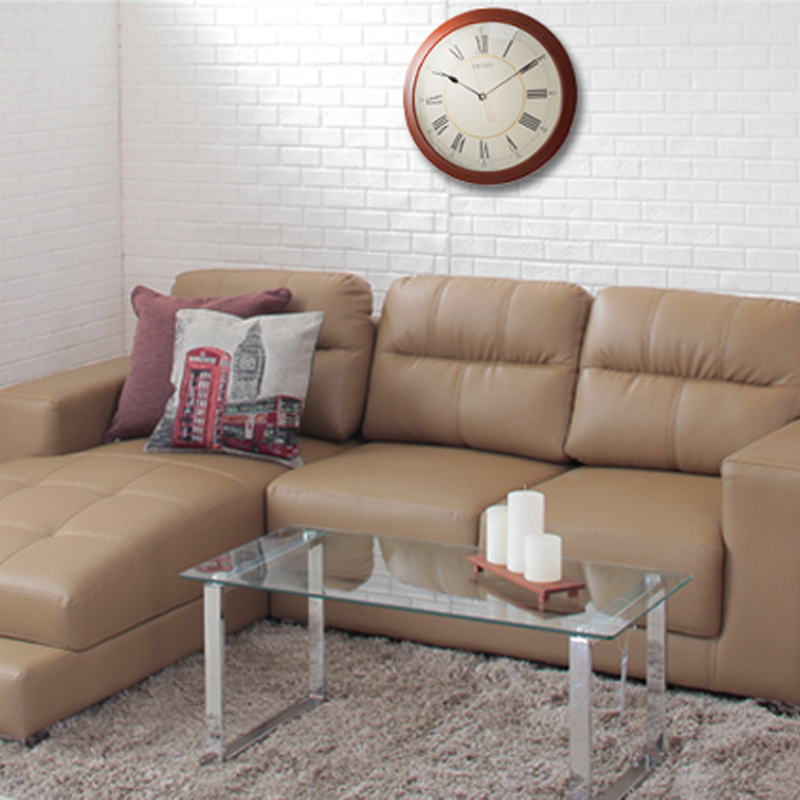 Cholo Sectional Sofa from P22,950 to P18,350. Cameron 3-Seater Sofa from P10,950 to P6,665/ Cameron Corner Sofa from P6,995 to P4,895/ Cameron 1-Seater Sofa from P5,995 to P4,195. These items are available at selected SM Home stores but I’m sure you’ll be able to find a thing or two at the SM Home Living Room sale that’s a great addition to your own living room. You’re welcome Ann! 🙂 Enjoy shopping!